Despod's photo and comment blog. 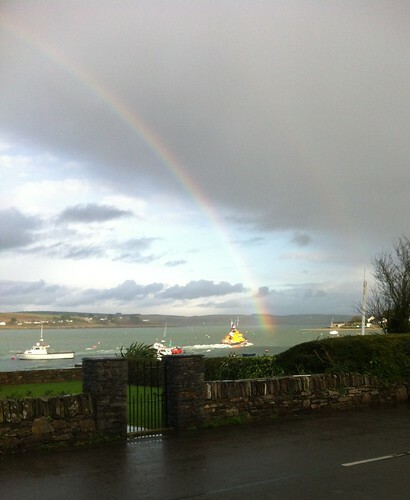 : Courtmacsherry lifeboat heading for the pot of gold. Posted by Des at 12/04/2011 03:46:00 p.m.